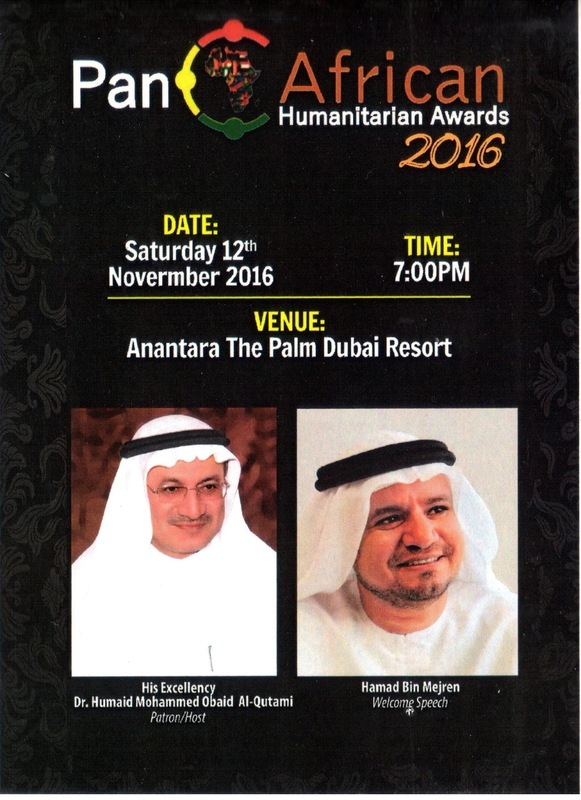 The Pan African Humanitarian awards may have come and gone but the impact is still ever green. From the pure desert-picturesque city of Dubai, eminent African leaders were honoured across different sectors of the global economy and walks of life. 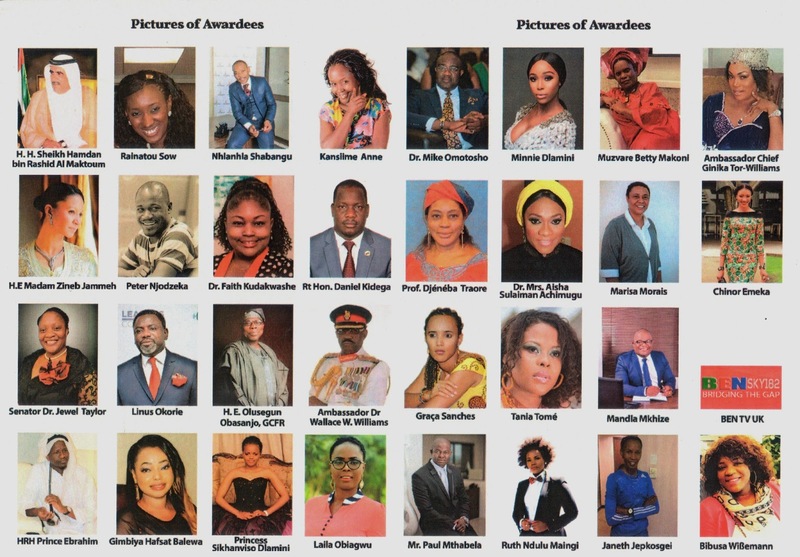 With the great minds that attended the award ceremony, Africa can be said to be on the rise continuously as these individuals have given back immensely to their communities, organisations and polity and as the organisers’ mantra rings, they have contributed in making Africa Better not Bitter. 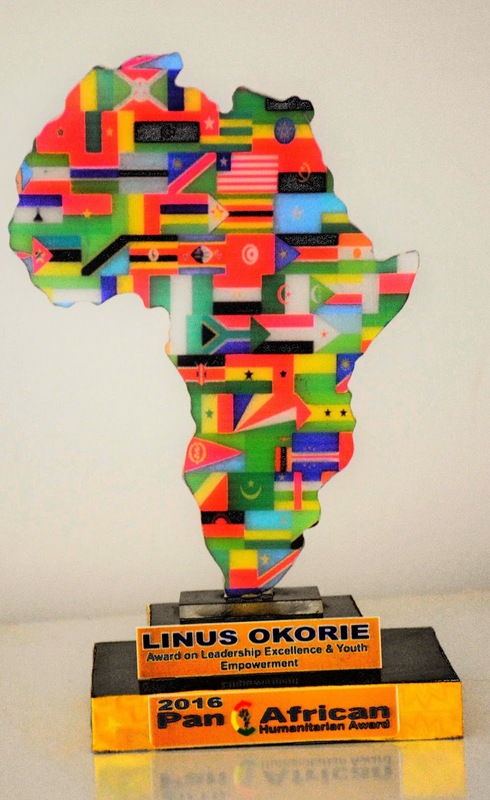 One of the awardees from Nigeria who has remained remarkable is Linus Okorie, the Founder and President of the Guardian of the Nation International and one who has consciously groomed young leaders for his home country. 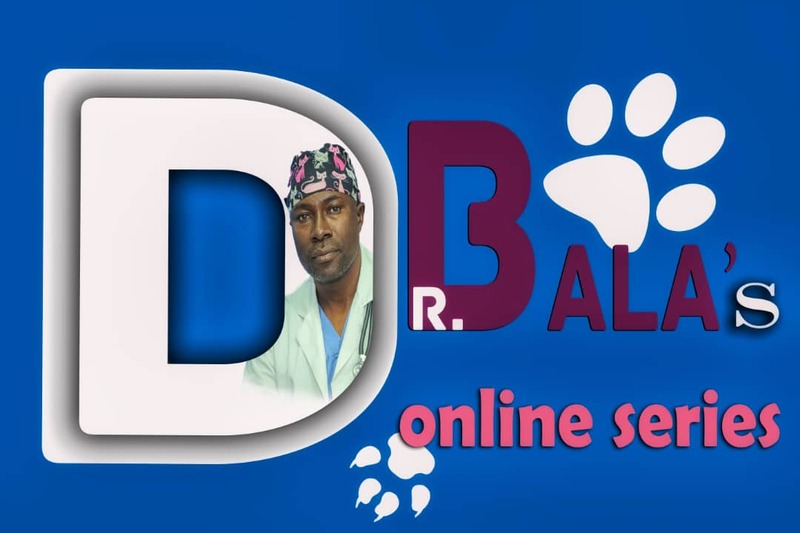 He has consistently shown that the dearth of exemplary leadership in Nigeria and in deed Africa, is due to lack of investment in leadership development given room for error and trials that has kept Africa backwards. Other awardees with Linus Okorie were these league of eminent Africa as shown in the picture below. His revelation of the soon to debut African Leadership Conference is remarkable and definitely one to watch out for.